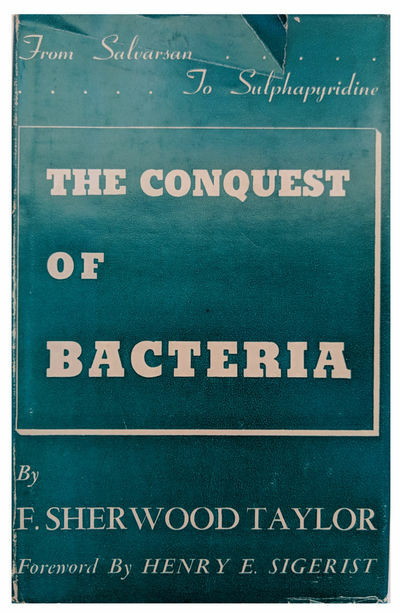 The Conquest of Bacteria; From Salvarsan to Sulphapyridine. by TAYLOR, Frank Sherwood (1897-1956). The Letters. Newly re-edited, revised and corrected, including over three hundred letters not previously translated into English. Introduction by A. Edward Newton. [8 volumes]. by SEVIGNE, Madame de [Marie de Rabutin-Chantal, marquise de Sevigne] (1626-1696).